Emily Dickinson biographical drama A Quiet Passion has been announced as this year’s Grand Prix: Best Film 2016 at Gent Film Festival in Belgium. 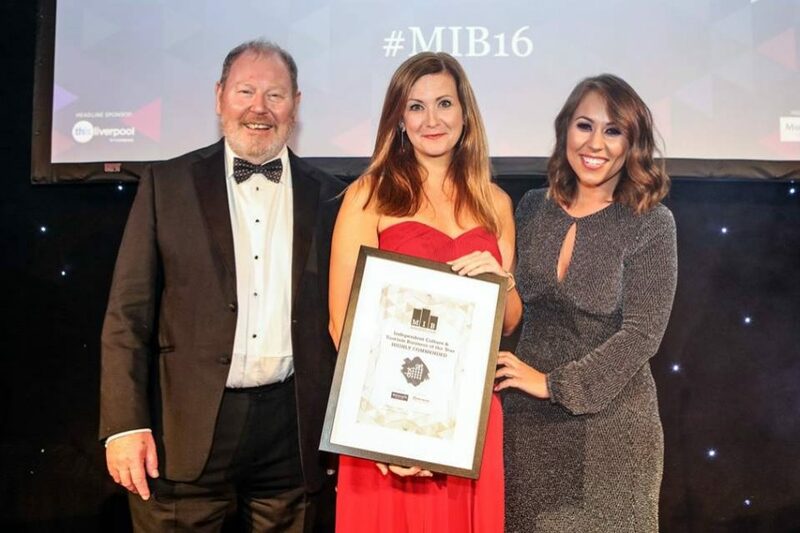 dot-art receives Highly Commended Certificate for Independent Culture and Tourism Business of Year at the MIB Awards! The dot-art team were delighted to receive a certificate of high commendation at the Merseyside Independent Business Awards in acknowledgement of their commitment to the arts. Over the past 9 months dot-art have launched a brand new gallery in Liverpool city centre, approved doubled the size of their art class programme, welcomed a full-time Gallery Manager to the team, celebrated their 10th birthday and launched their fifth annual dot-art Schools programme in a new partnership with Liverpool John Moores University.